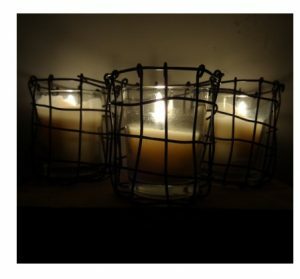 I’m really digging this Set of Three Woven Wire Votive Candle Holders I found from the fine folks at Charest Studios. These are much nicer than the average small candle holders out there and every one of them is unique. Find the Woven Wire Votive Candle Holders from Charest Studios here. Check out all that Charest Studios has to offer here. I haven’t eaten a lot of rice over the summer, but I will be back in my fall eating habits soon and starting with Brown Rice from the fine folks at Delta Blues Rice. 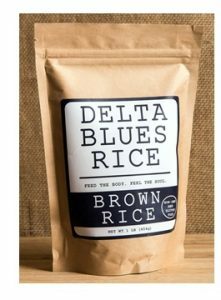 Check out Delta Blues Brown Rice here. Learn more about all the products of Delta Blues Rice here. Lost Cowboy is powered by	WordPress 5.0.4 and delivered to you in 0.812 seconds using 40 queries.